2018 brought Rio and TOMI even closer! In 2018, TOMI continued to arrive in new locations! 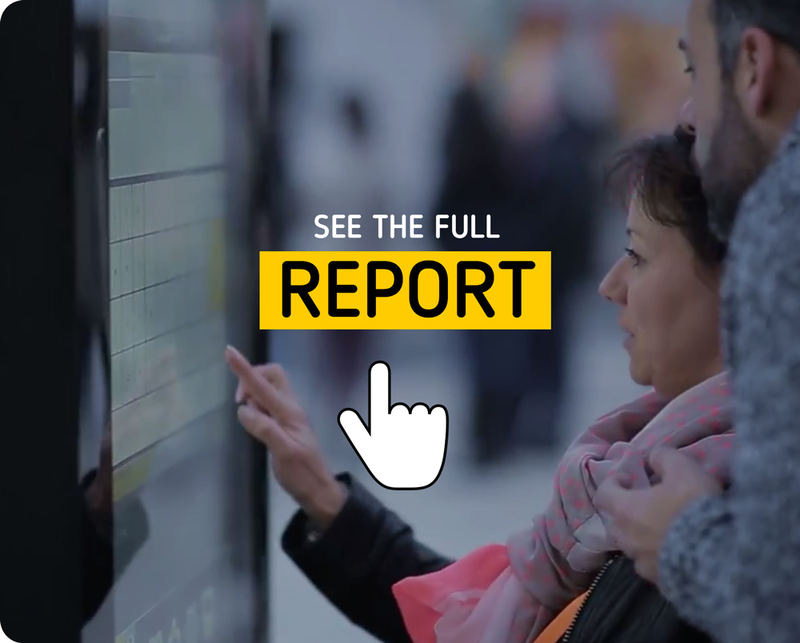 TOMI kept on strengthening its relationship to the city, arriving at new neighbourhoods. 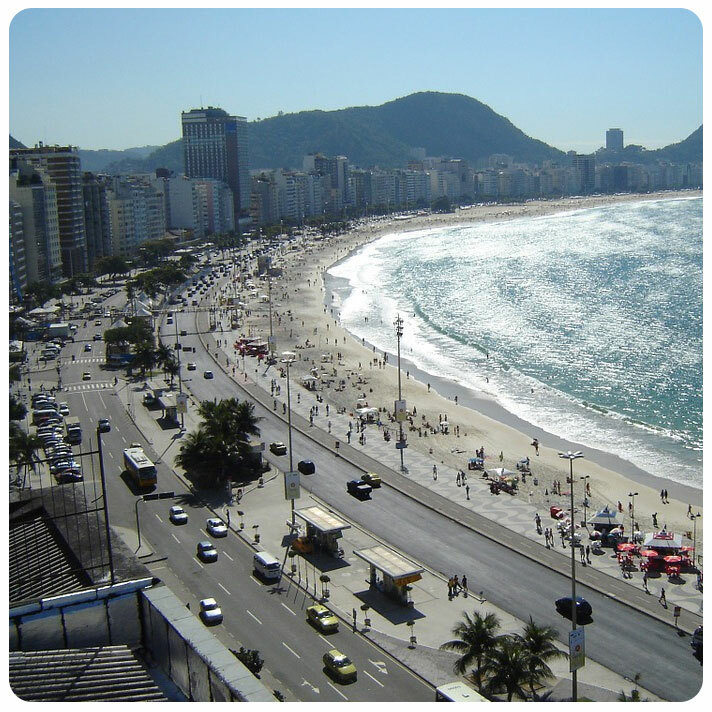 The highlight went to one of the most famous places in Rio de Janeiro: Ipanema! The biggest New Year’s Eve in the world was also in the spotlight! The interactions increased and over 18 thousand photos were sent with our customised New Year’s frame! ! #Carnival One of the highlights of the year was the Carnival. TOMI registered a significant increase in the interactions and over 10 thousand photos were sent with our special Carnival frame! 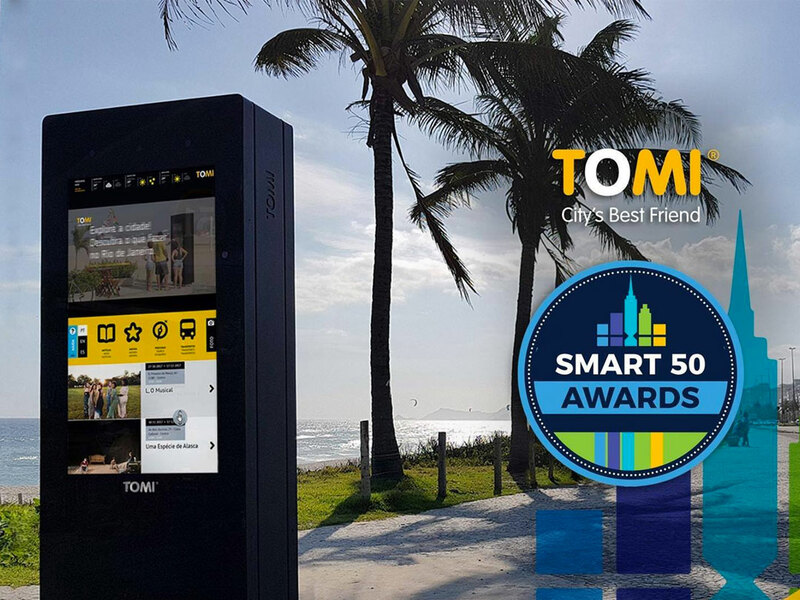 #Winning Case Study In 2018, TOMI’s Rio de Janeiro network was the case study that granted TOMI two smart cities awards: Smart 50 Awards (Kansas City, USA) and InnovaCity (São Paulo, Brazil)! Two years in Rio de Janeiro! 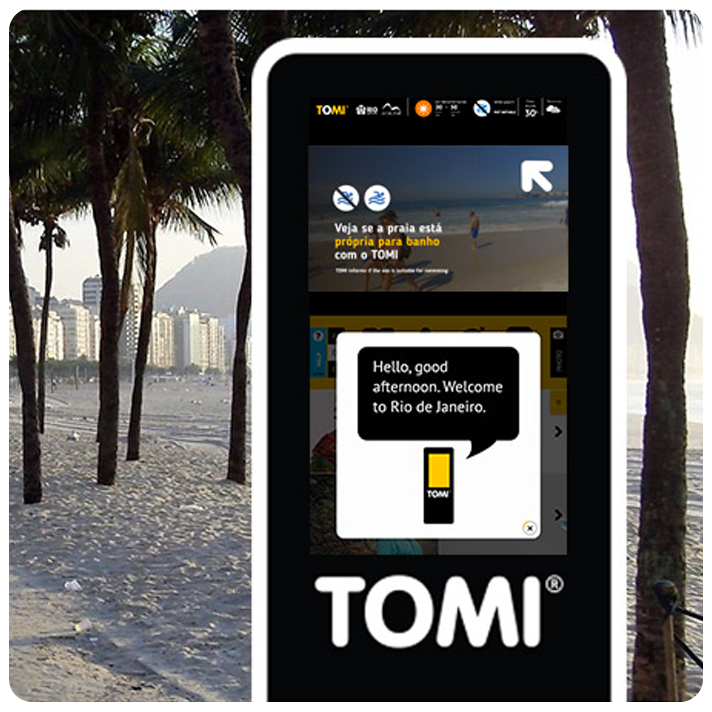 In May 2018, TOMI celebrated two years in Rio de Janeiro. Since its opening until the end of 2018, TOMI registered over 223 million views, 16 million interactions and over one million photos shared! 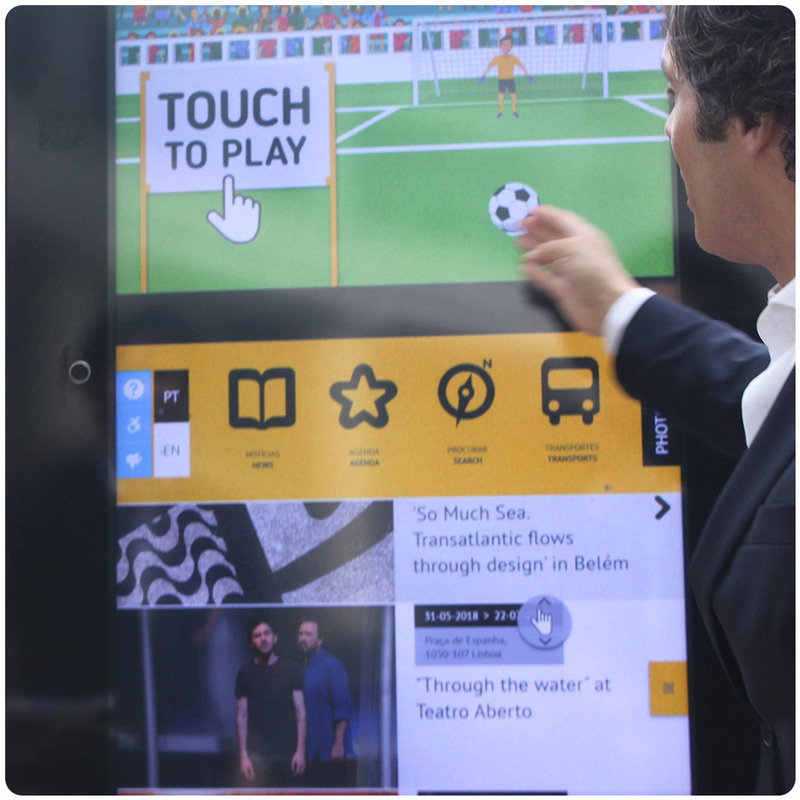 Several brands chose TOMI to talk with their audiences in an interactive and engaging way. 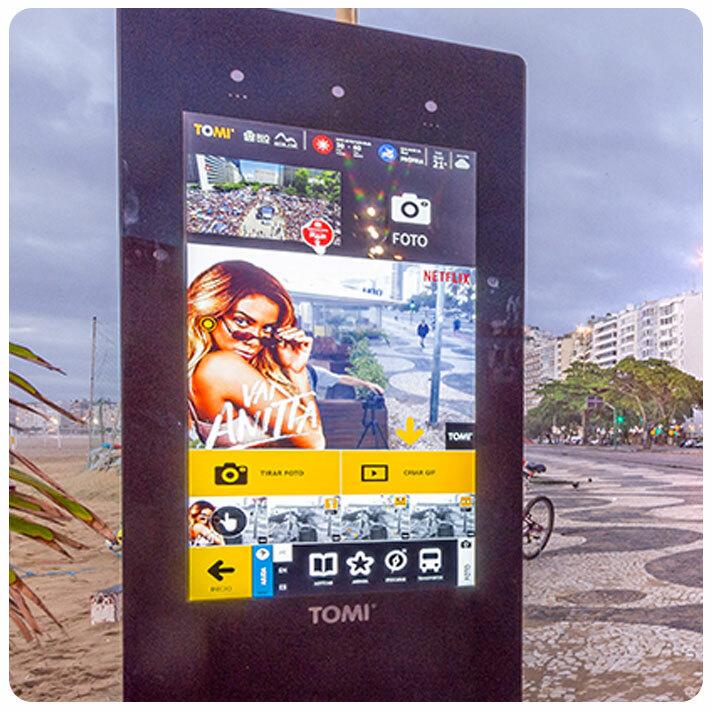 2018 was a great year for TOMI in Rio de Janeiro, proving that the city’s best friend continues to strengthen its relation with with the city!